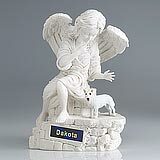 "I received my package Friday evening and its absolutely beautiful, I definitely made the right choice in purchasing your Original Edition II. 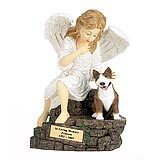 Maxie now has a beautiful resting area." 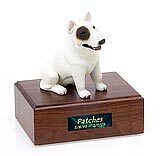 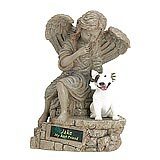 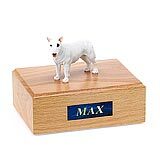 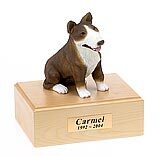 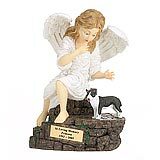 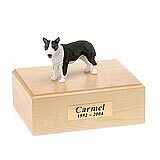 All available Bull Terrier dog urns and memorials will be displayed with the figurine on the Bull Terrier urn you select and in the appropriate size.